VSNCREA TV is VSN’s broadcast scheduling software for TV planning and programming. It allows to manage the workflows of advertising, production and broadcast departments regarding broadcast planning (from general simulations for all the season, to programming and schedules for a particular week). VSNCREA TV is a key part for improving efficiency, may it be commercial, thematic, news oriented or generalist. The broadcast scheduling system helps optimize human resources and enhances collaborative work between different departments in a transparent and simple way, eliminating repetitive tasks and avoiding human errors. Web architecture for a fast and simple implementation of a channel or multi channel system. Multiplatform: clients can work on any OS (Windows, MacOS, Linux), with the only need of a Web browser. 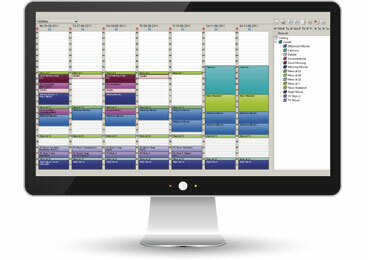 The broadcast scheduling software has a powerful user rights system depending on user profiles and programmed tasks. Collaborative work between technical and managerial departments is easy. User views can be customized depending on the programmed task. Total bidirectional integration with VSNMULTICOM and VSNSPIDER that allows for automated media movement workflows based in user rights and admission rules. The integration with the MAM system allows for the synchronization of the metadata associated to productions, such as length and segmentation. With VSN’s broadcast scheduling software, you have the possibility of making fast last minute modifications in case of unforeseen changes in the TV planning. Consolidation of real broadcast data (As-Run-Log) for comparison with the original scheduled rundowns. Plan advertising campaigns and manage advertising disconnections for different channels and geographic areas. Control in-house and external productions. Create weekly schedules and daily broadcast rundowns. 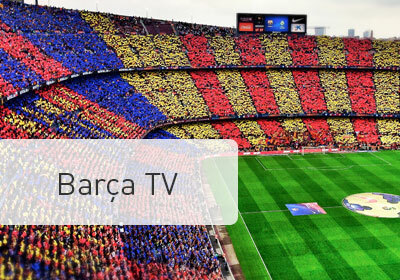 Discover all functionalities of VSNCREA TV, the ultimate broadcast scheduling software for TV planning and programming. Do you want to see VSN's Broadcast Scheduling Software in action? Discover how to improve a TV channel's efficiency by controlling in advance all the scheduled programs, their timetables and the workflows and departments involved in their production, in order to make the most of the available resources.